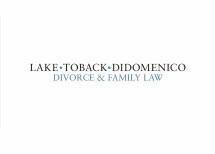 A Family Law firm representing Child Support clients in the DuPage, Will and Kendall County areas. 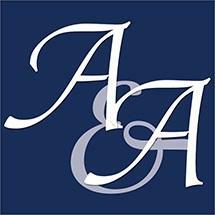 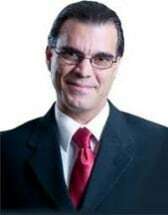 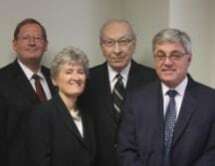 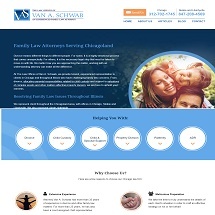 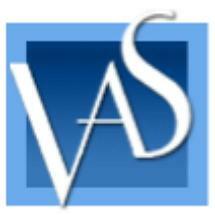 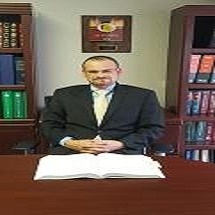 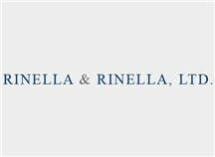 A Family Law firm representing Parents-child support clients in the Chicagoland area. 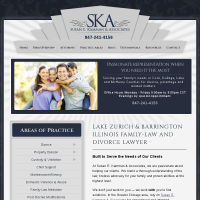 Over 20 Years Experience Exclusively Focused on Family Law - Offices Downtown, Skokie & Libertyville to better serve you. 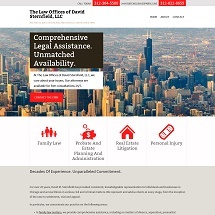 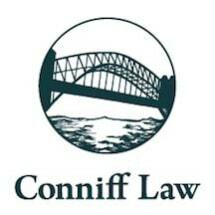 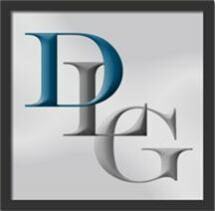 A Family Law firm representing clients with child support needs with offices in Chicago and Dupage County.